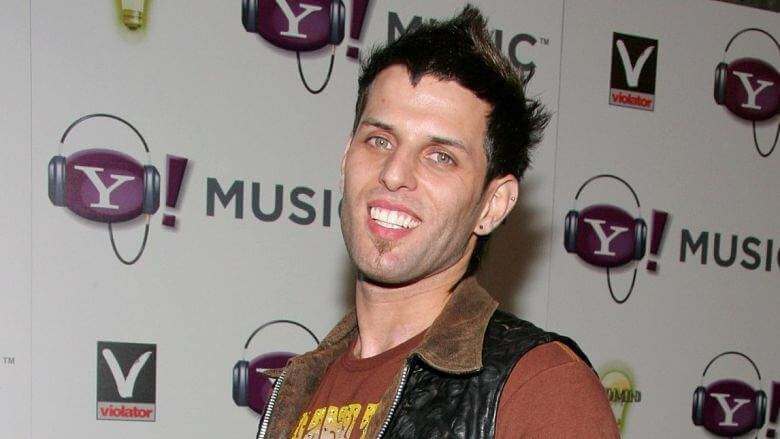 Devin Lima, singer for the pop band LFO died early Wednesday morning following a year-long battle with stage 4 cancer, He was 41. In October 2017, fellow LFO member Brad Fischetti revealed that Lima had been diagnosed with stage four adrenal cancer and he experienced surgery to remove a tumor from his adrenal gland. LFO was originally founded in 1995 in Bedford, Massachusetts, by Cronin, Brian "Brizz" Gillis and Brad Fischetti. The band, which picked up popularity during the '90s, consisted of Lima and Brad Fischetti. The pop group was at first a trio, with lead singer Rich Cronin, yet disbanded in 2010 after his death to leukemia at 35 years old. Last July, LFO released their first new song following 15 years, titled "Perfect 10," and wanted to visit once more. “We miss the presence of our late great brother bandmate Rich Cronin. We will do our best to make him proud, carry on his legacy, and to usher LFO into the future,” Fischetti said at the time.